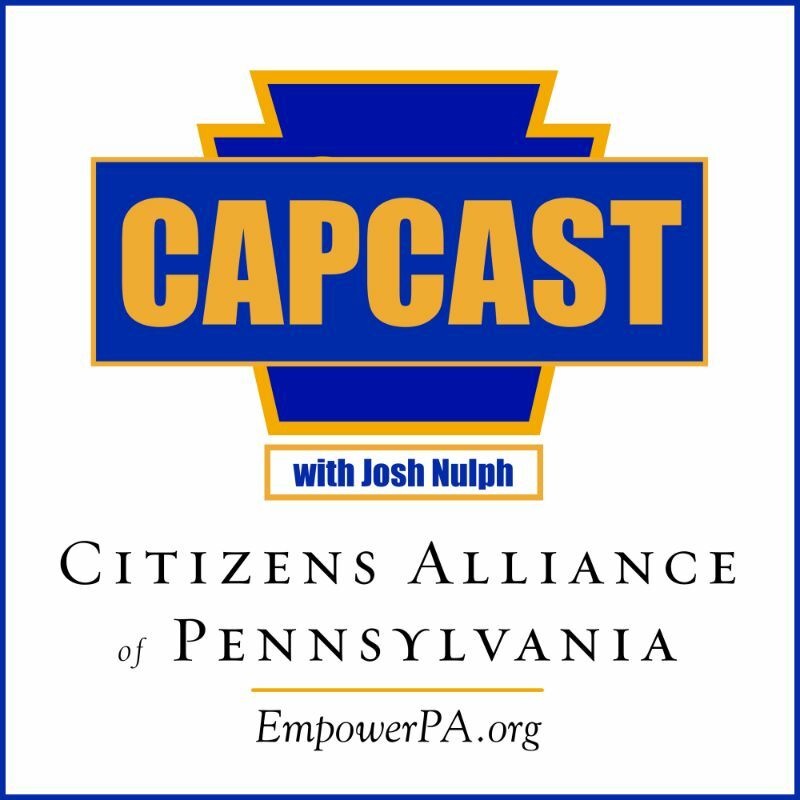 On our first CAPCast Episode, Representative Aaron Bernstine joins host Josh Nulph. Aaron is a Pennsylvania State Representative from the 10th Legislative District. Josh and Aaron met during the 2018 election cycle when Josh ran for State Representative in the 33rd Legislative District.  Rep. Bernstine talks about his life before public serve, what it’s like running for office as an outsider, and why CAP is so important to the commonwealth of Pennsylvania. Please, subscribe CAPCast on iTunes and let us know what you think of the show by leaving a review. Our podcast is also available on most major streaming platforms. 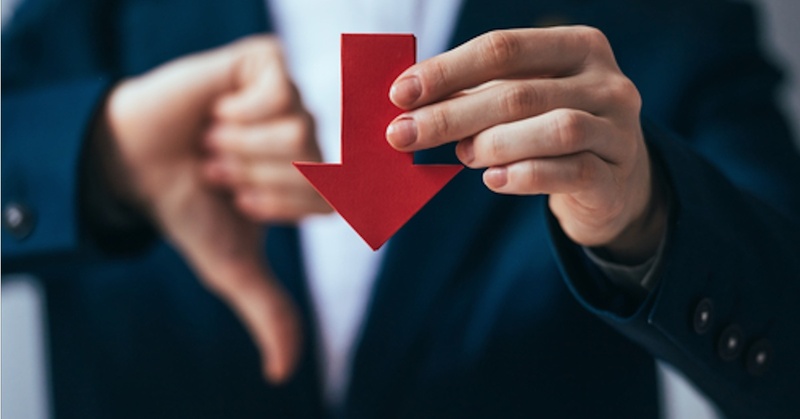 Based on lackluster job growth, and an ever-dwindling population you would think that our elected officials would have learned their lesson after fifty years of failure; they haven’t. 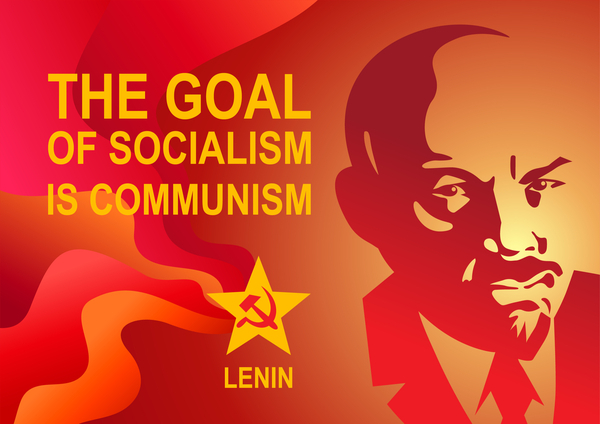 On January 15, 2019, John Fetterman made history by becoming the first Pennsylvania Lieutenant Governor to openly adopt the label of socialism.